A child is a bundle of joy but along with that, mummies have to face the changes to their body brought about by childbirth. 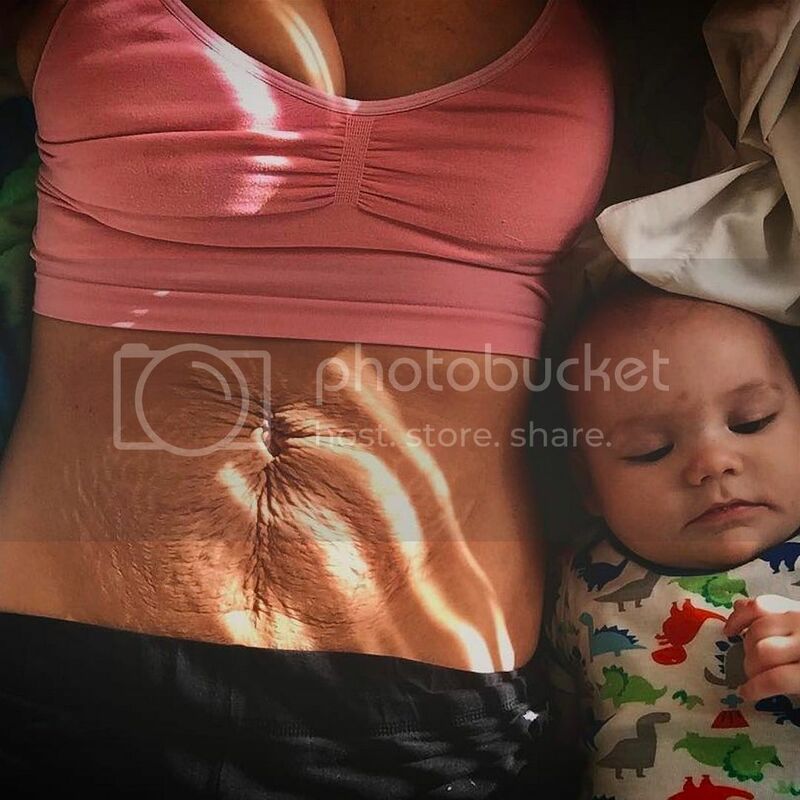 Pregnancy and childbirth is a beautiful journey, but along with it comes the body transformations that many women aren't prepared for. You don't snap back into shape right away, and you are often left with loose and saggy skin. Moreover, your breast may also look saggy after you stop breastfeeding. You should embrace your post-pregnancy body because it is, after all, a result of a labour of love from the birth of your child. However, some women feel less confident after that. Diet and exercise will definitely help regain your figure, but in case you do not know, there are non-invasive treatments you can go for to tighten saggy skin and remove abdominal fat. CoolSculpting has been in the market for a while and it is a fat-freezing procedure that uses controlled cooling to eliminate stubborn fat in our body. It targets only your fat cells without affecting other parts of your body. Fat cells are crystalised and our body will process and eliminate them naturally, leaving behind a more contoured and sculpted body. The fact that it has no downtime makes it a popular treatment amongst the busy mummies. What’s more, with DualSculpting which is the use of two CoolSculpting machines to treat two areas at the same time, treatment time is reduced by 50%. This will allow you more time to do the things you love, be it getting a manicure or spending more time with your family. 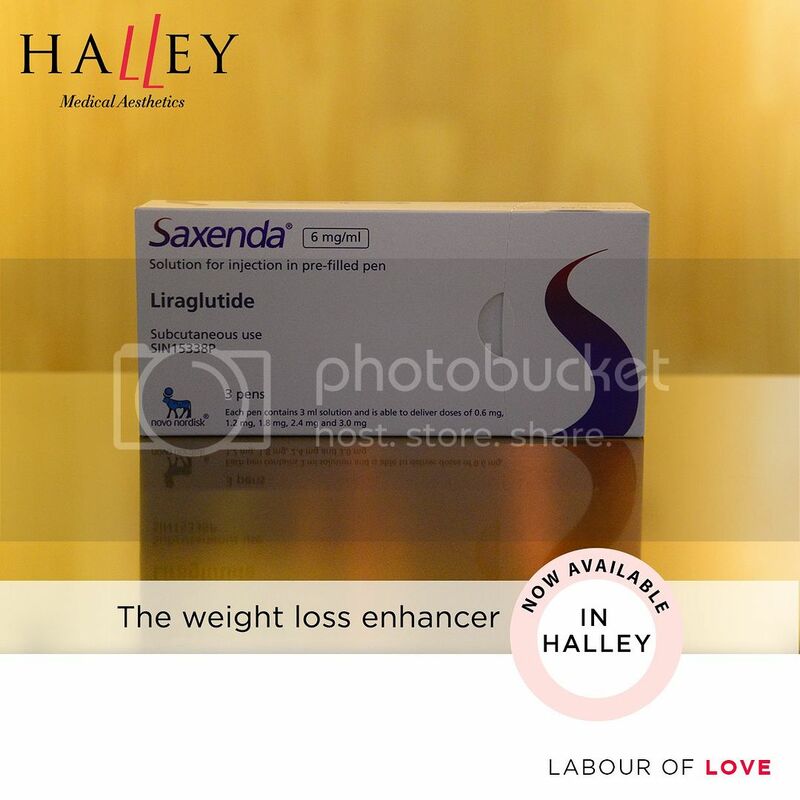 Saxenda is an injectable medicine that helps adults lose weight. It comes in a prefilled injection pen and users just need to inject it once daily. When used together with a healthy, low-calorie diet, and combined with increased physical activity, adults can lose their excess weight and keep the weight off. Many of us turn to meal replacements when we want to lose weight because they are low in calories and easy to prepare. On top of that, meal replacements provide us with the necessary nutrients and most of them are in fact, very tasty. If you are looking for one to try, we recommend Optifast from Nestle, as it is the only clinically-proven, safe, and effective meal replacement sold in hospitals and medical clinics. One sachet is a nutritious 160 kcal meal consisting of protein, vitamins, and minerals. Skin tightening is essential after weight loss, and Exilis combines two well-known medical technologies – radio frequency (RF) and ultrasound to tighten skin. 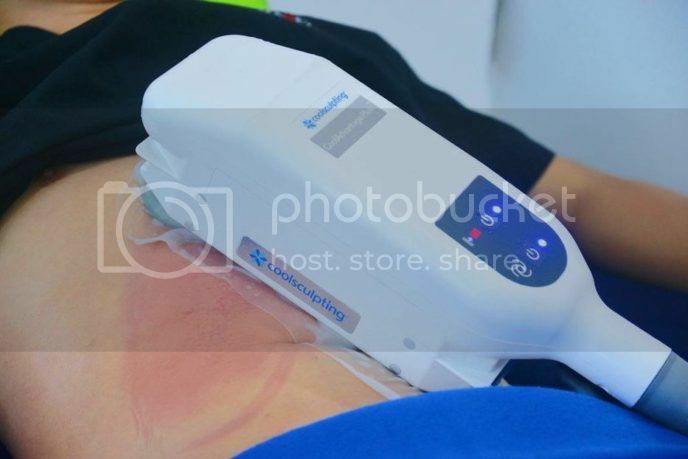 This non-invasive, no downtime treatment uses a unique Energy Flow Control system that ensures that the exact amount of energy is delivered to the targeted area. The integrated cooling system also ensures that the heat penetrates to the required skin depth for optimal results. The result of this is a warm sensation during treatment which does not get uncomfortably hot. Patient experience is a pleasant one. HIFU is another no downtime, non-invasive treatment that is popularly used to firm and tighten loose and saggy skin. 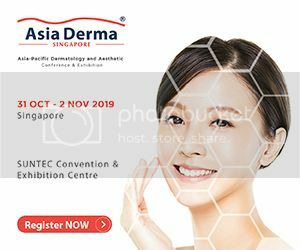 It utilises thermal heat from high intensity focused ultrasound (HIFU) to penetrate our skin and heat up the superficial musculoaponeurotic system (SMAS) layer, which is a layer of muscles and connective tissue that is rich in collagen. Collagen production is stimulated, resulting in the firming of loose and saggy skin. Why "trio"? The Halley Super Trio RF Treatment is a combination of three technologies – multi-polar radio frequency (RF), red light-emitting diode (LED) therapy, and vacuum-suction lymph massage. This treatment combination can slim, contour, and tighten the areas you want with zero downtime. With so many options available, it is recommended that you consult a doctor before going for any treatments to make sure that they are suitable and safe for you. Make an appointment with Dr. Terence Tan from Halley Medical Aesthetics for a consultation now.